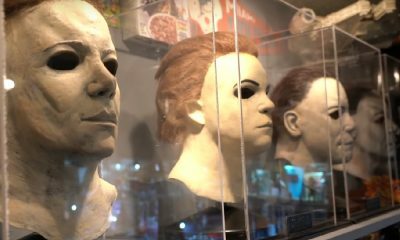 The 1980’s saw a boom in the slasher genre and the emergence of popular franchises. 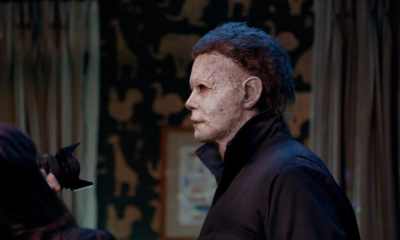 Each year the big name horror brands would churn out sequel after sequel. By the end of the decade once loved series such as Friday the 13th had dropped in quality significantly. Because of this, 1989 was one of the worst years for the genre. 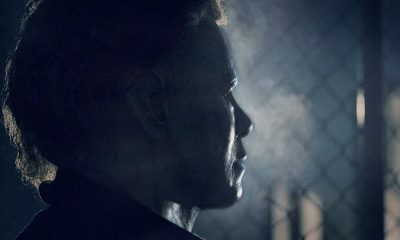 It saw the release of A Nightmare on Elm Street 5: The Dream Child, Halloween 5: The Revenge of Michael Myers and Friday the 13th Part VIII: Jason Takes Manhattan. Each of these instalments were disappointments compared to the sequels that came before them. 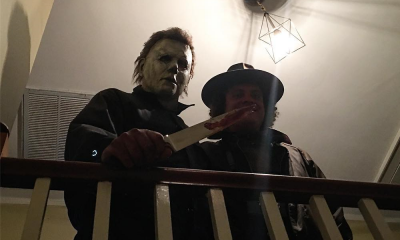 Halloween (1978) is one of the most respected horror films of all time. All of its sequels are comparatively weaker, but part 5 is by far the blandest. It is even crappier when looking back at how promising part 4 was. Part 5 had the potential to expand the mythology and continue the best qualities of its predecessors. Instead it was a stale rehash. 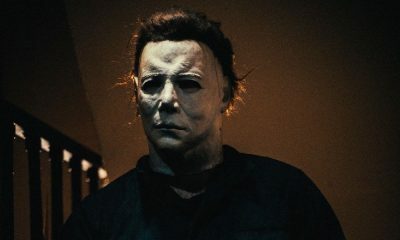 This film also introduced elements that would result in The Curse of Michael Myers, a heinous atrocity. 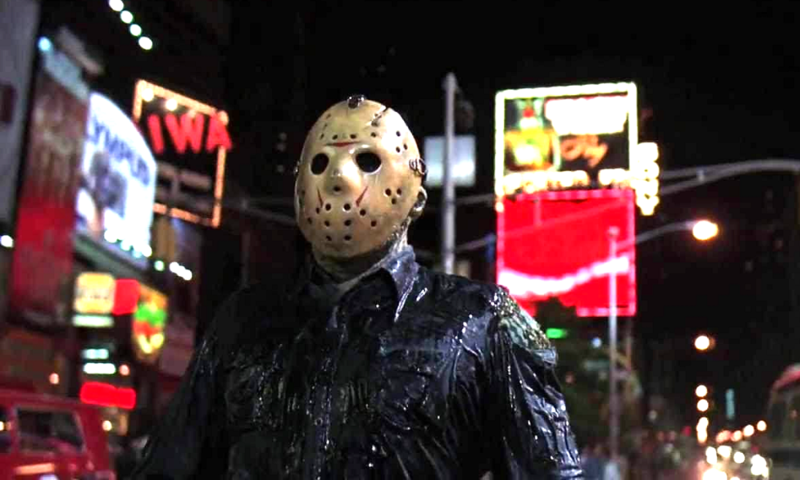 Friday the 13th Part VIII: Jason Takes Manhattan is also unbearably bland and boring. It is often considered the worst in the franchise and with good reason. There are enough terrible things about this movie to fill a book with. The most common criticism is that most of the runtime takes place on a boat and Jason is hardly even in New York. The filmmakers are certainly to blame for how mind-numbingly tedious part 8 is. However, the rising level of censorship at the time also contributed to this sequels diminished quality. The death scenes were originally much gorier but had to be trimmed. 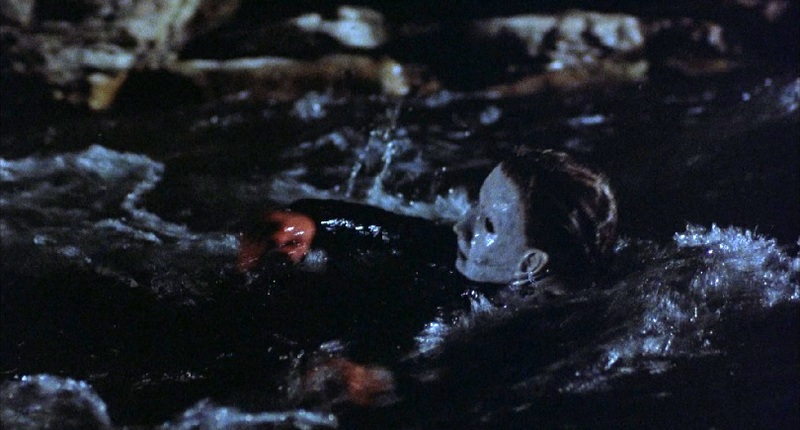 The result is a fairly bloodless Friday the 13th instalment, which completely defeats its own purpose. The same thing would happen to Sleepaway Camp III: Teenage Wasteland. Compared to Friday and Halloween, the fifth Nightmare on Elm Street film is at least interesting in terms of visuals and concepts. 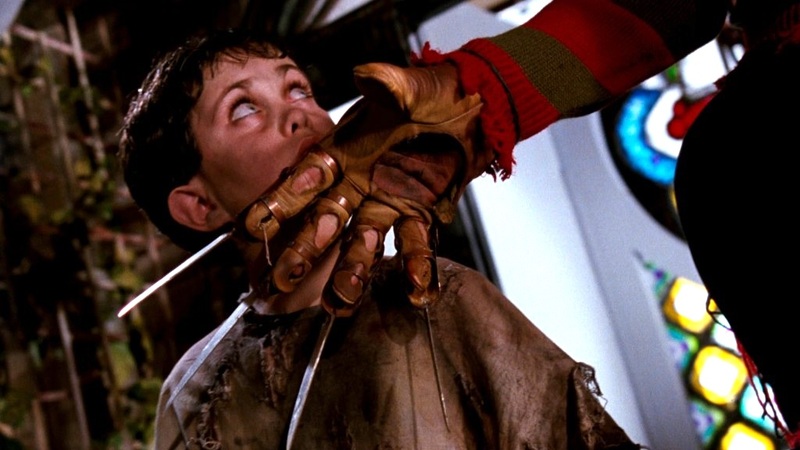 The dream sequences are creative and the makers have embraced the infinite possibilities of Freddy’s world. Unfortunately the film is a big mess. The story is rushed and disjointed. Freddy Krueger has been reduced to a one-liner sprouting, unintimidating joke. The movie focuses all its attention on the special effects and in doing so destroys any scares or tension. For the most part 1989 was a terrible time for these kinds of movies. It is interesting that the end of the decade immediately signalled the death of pure and simple slashers. The 1990’s would take the genre into self parody and meta territory. 1989 did see the release of the first Puppet Master movie and the screen adaption of Stephen King’s novel Pet Sematary. However, for the most part it was a terrible year for horror. The genre is cyclical and its popularity was waning at the time. Three decades later we are seeing a resurgence thanks to the hit releases Get Out and It. This is the beginning of a new cycle of horror.